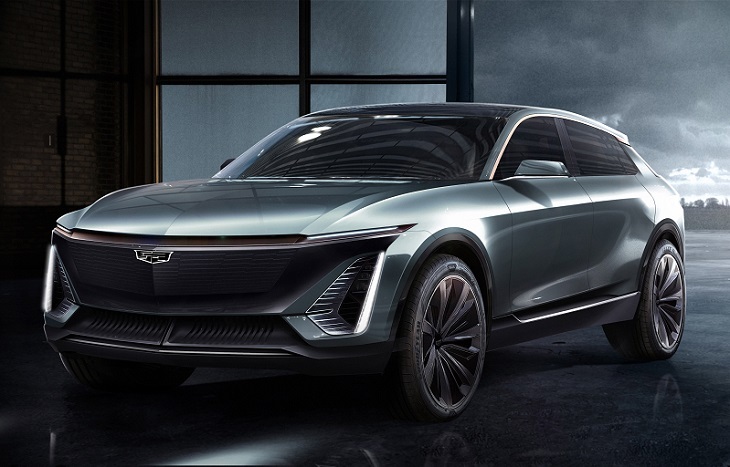 The Cadillac EV Concept is the first fully electric vehicle (EV) in the General Motors premium brand’s lineup. A sleek and modern crossover with smoothed-out character lines, the BEV3 Concept was previewed to herald GM’s future EV architecture for all-wheel- (AWD), front-wheel- (FWD), and rear-drive (RWD) configurations that will enable development of a variety of body styles. GM officials say Cadillac will be its lead EV brand. 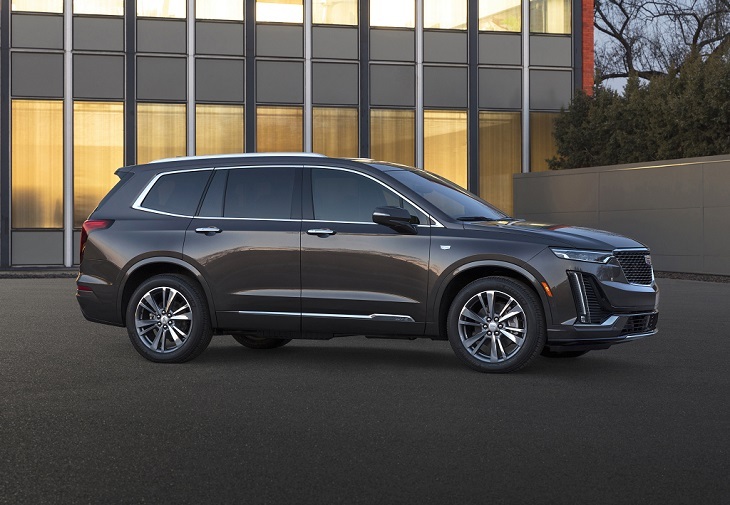 The Cadillac XT6 compact premium SUV debuts with comfort, lots of safety and entertainment technology, and three rows of seating. The new crossover model, to be built in Spring Hill, TN, will be offered in two trims levels and slot between the smaller XT4 and XT5 and the full-size Escalade. The XT6 will be powered by a 3.6-liter V-6 engine and compete with rivals such as the Lincoln Aviator and Acura MDX. 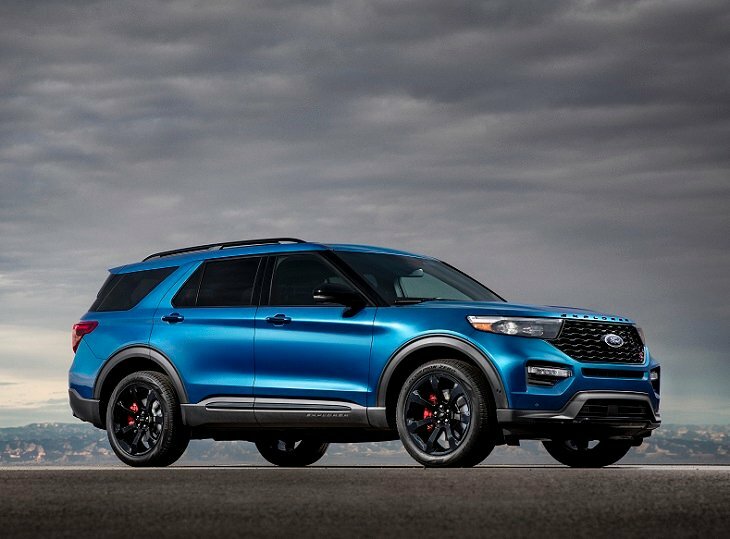 The 2020 Explorer arrives in a sleeker, lighter, more powerful package with ST and Hybrid variants. 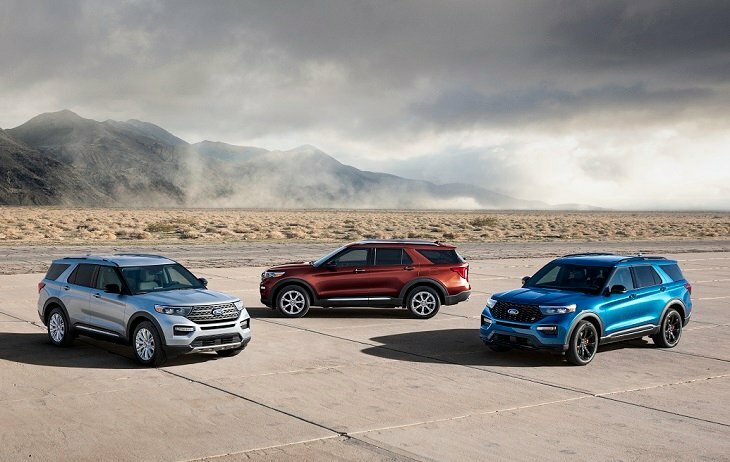 Ford’s unibody midsize SUV powered by turbocharged 2.3-liter and 3.0-liter engines offers a choice of RWD and AWD platforms. Ford’s Performance division ups the ante on the ST’s performance clout with a twin-turbo, 3.0-liter V-6 engine that produces 400 horsepower and 415 lb.-ft. of torque. A Hybrid is another option. The new Explorer and variants will reach U.S. dealer showrooms this summer. The Shelby GT500 Mustang is a showstopper. 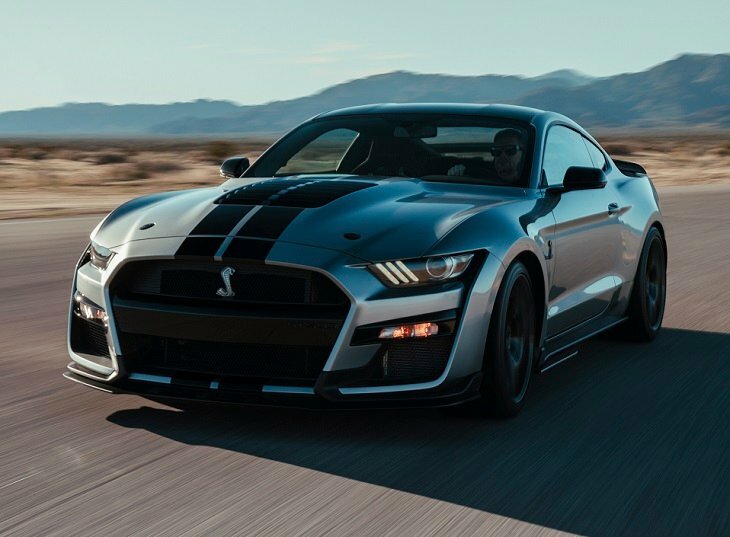 The newest and fastest Ford Mustang will be introduced with the 2020 model lineup and will be powered by a 5.2-liter V-8 engine that generates 700+ horsepower in partnership with a 7-speed dual-clutch transmission. It features oversized exhausts to help produce a throttle-heavy engine sound for a near-halo street car that may achieve 0-60 mph in 3.5 seconds. 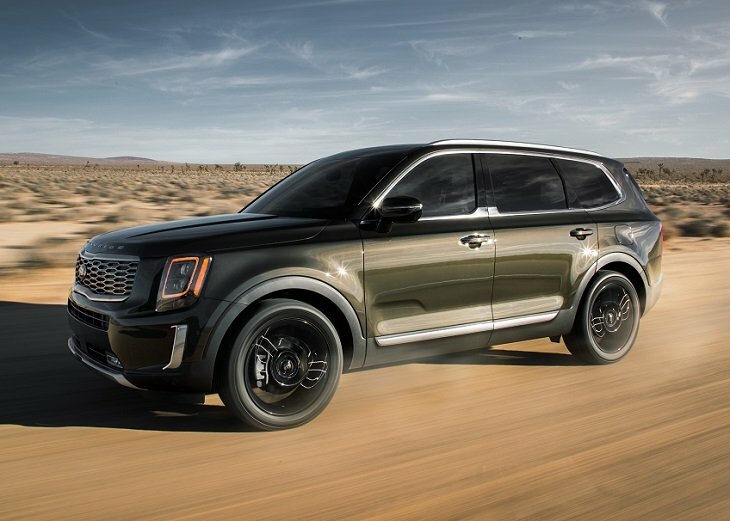 The new Telluride debuts with “rugged luxury” and will be Kia’s largest SUV produced at the automaker’s plant in Georgia. Roomy with seating for 8 in 3 rows, the Telluride features AWD and is powered by a 3.8-liter V-6 engine that generates 291 horses. Four drive modes and lots of technology, including a head-up display, equip this road-trip vehicle. 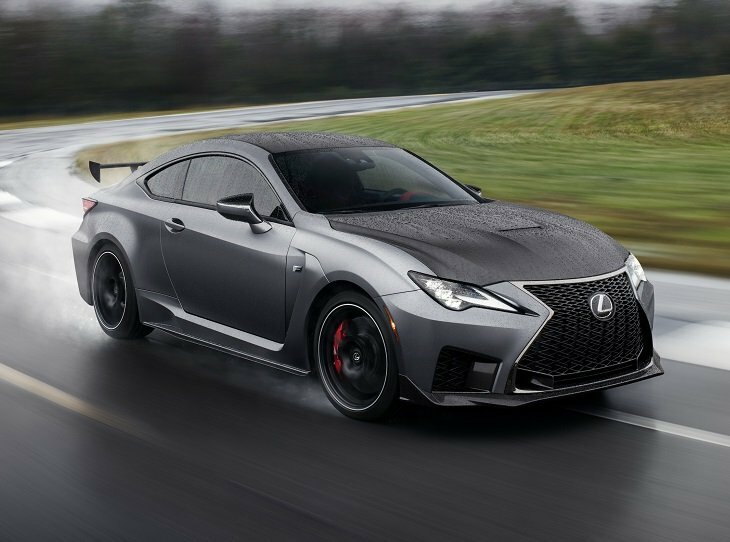 The 2020 Lexus RC F and RC F Track Edition are refreshed with aerodynamic styling revisions, retuned suspension, and enhanced 5.0-liter V-8 engine. The Track Edition variant is the fastest car Toyota has built, except for a limited Super edition. Engine power of 472 horsepower and 395 lb.-ft. of torque allows the RC F Track Edition to reach 0-60 mph in less than 4 seconds, according to Lexus. 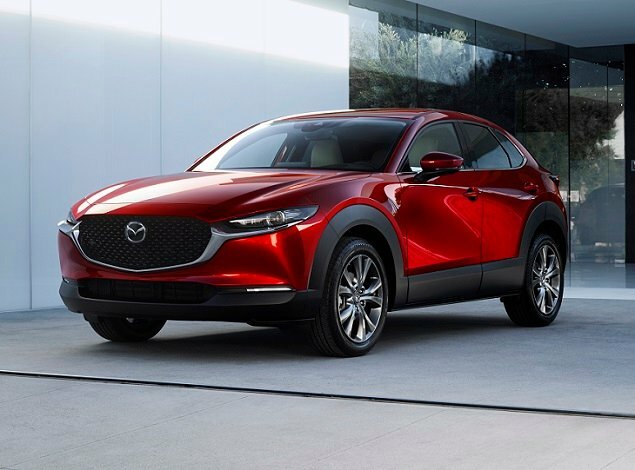 Both Compact Premium Sporty cars will reach U.S. showrooms in the second quarter. 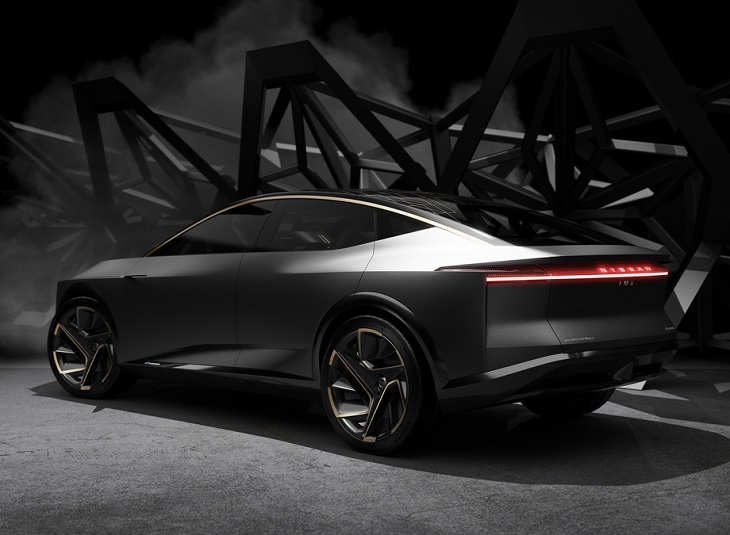 The Nissan IMs concept is a tall electric sports sedan concept with air suspension that features 2+1+2 seating, powered by two motors that produce 483 horsepower with a 115-kWh lithium-ion battery. Nissan says the “elevated” EV features a futuristic lunar theme with a glass roof, gold and moonlight accents, and dark fabrics inside the cabin. Taillamps are holographic. The concept is set up for manual or autonomous driving modes. The Ram 2500 and 3500 Heavy Duty (HD) large pickups replace Fiat Chrysler Automobile’s (FCA) truck brand’s HD models, last redone in 2002. 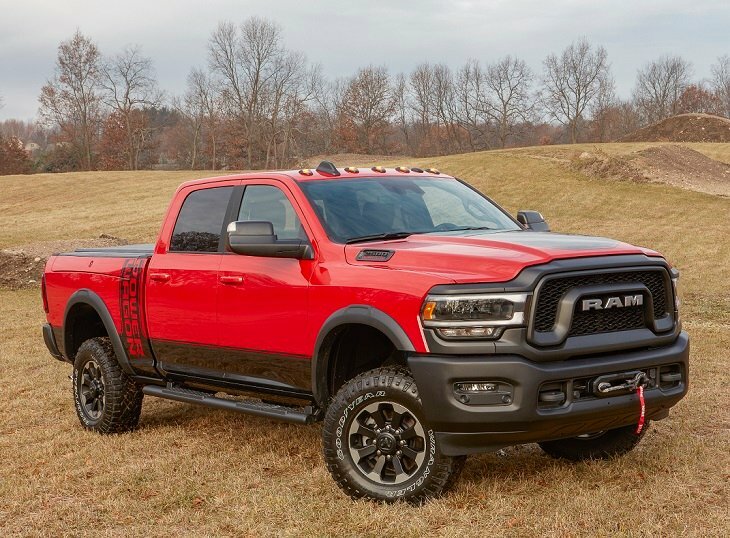 Ram’s HD trucks reach heavy-duty milestones with the power of a 6.7-liter Cummins turbodiesel engine that produces 400 horsepower and 1,000 lb.-ft. of torque—a first, for now. Towing capacity is upped to 35,100 lbs. Payload capacity reaches 7,680 lbs. These lighter, aluminum hood HDs will reach dealerships in the second quarter. 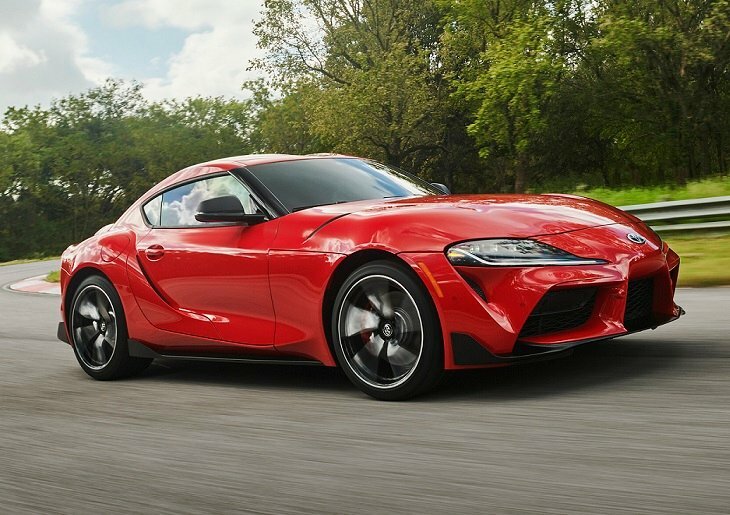 The new Supra, a favorite sporty car in the ‘80s and ‘90s, makes its long-awaited world debut as a production-ready “fun-to-drive” low-slung sporty car for younger driving enthusiasts. Toyota’s officials believe this car will appeal to millennials after being featured in the “Fast and Furious” film franchise. A Launch Limited Edition with 3.0-liter 6-cylinder BMW engine and paddle shifters will zip ahead to 155 mph, Toyota says. 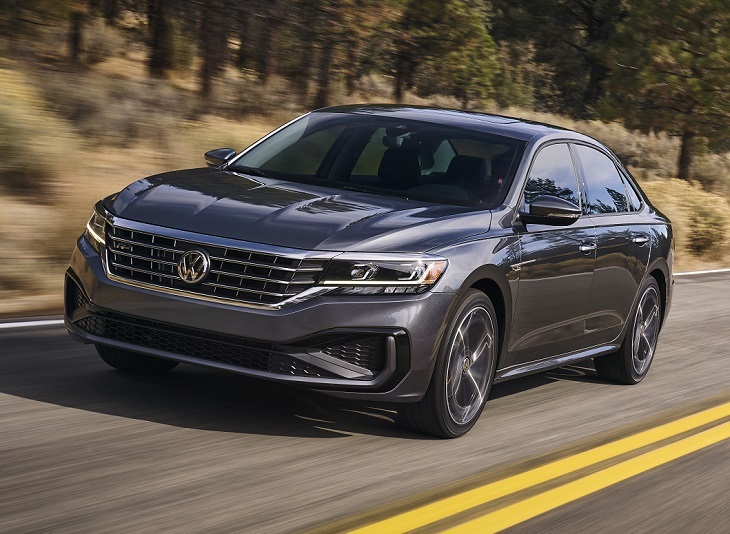 The 2020 Volkswagen Passat comes alive with more technology and a redesign after eight years. 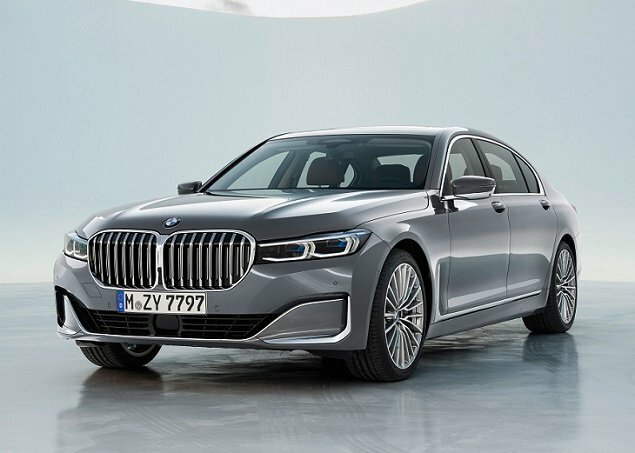 The midsize sedan debuts with new interior and exterior elements but is built on the older platform, not the new MQB chassis. The roof is sportier and coupe-like and the front grille is edgier. The car also has a new fascia and slim lighting. The interior has been updated with a contemporary instrument panel and new materials along with extra safety and infotainment technology.